How Do Laser Treatments Work? Why is LANAP® Making the Difference? 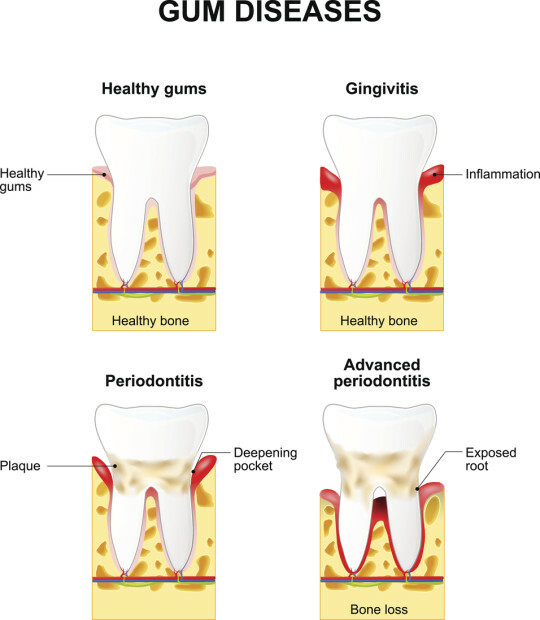 Home › › Archive "Gum Disease"
How can I NOT get Gum Disease? 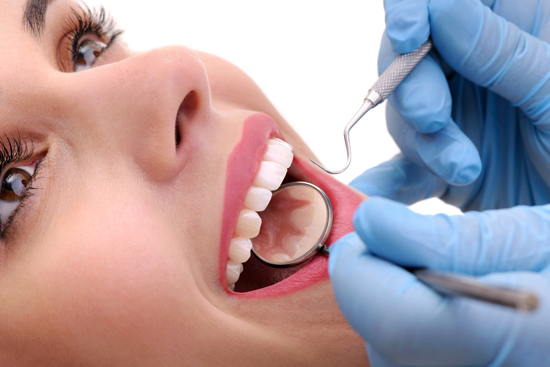 Treating Gum Disease? Is There Hope? How Not to Get “Colors of Autumn” Staining on Your Teeth. 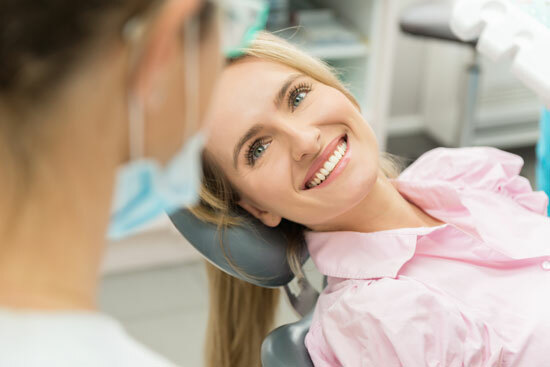 Wisdom Teeth – Keep Them or Remove Them? 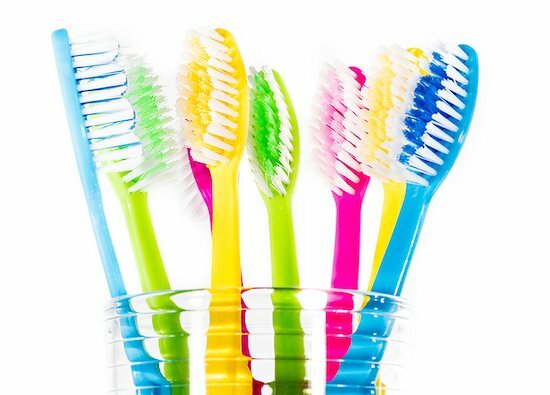 Black is White: Activated Charcoal for Tooth Whitening? Bad Breath (Halitosis)? We Have a Solution! 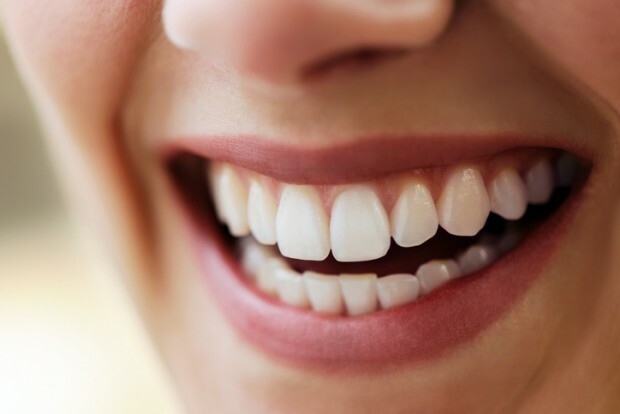 Methamphetamine Abuse and Effect on Teeth – What Can be Done? 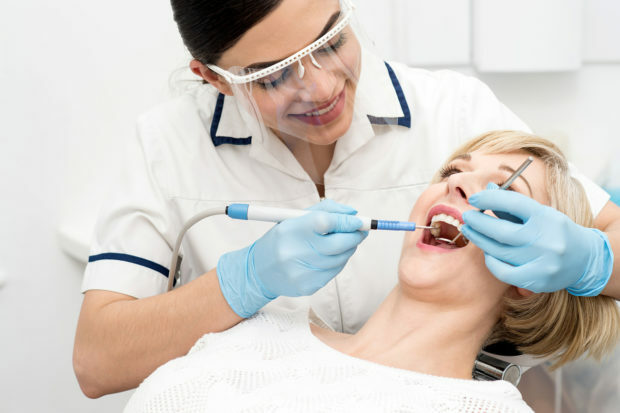 Dental Care and Millennials: What About You? 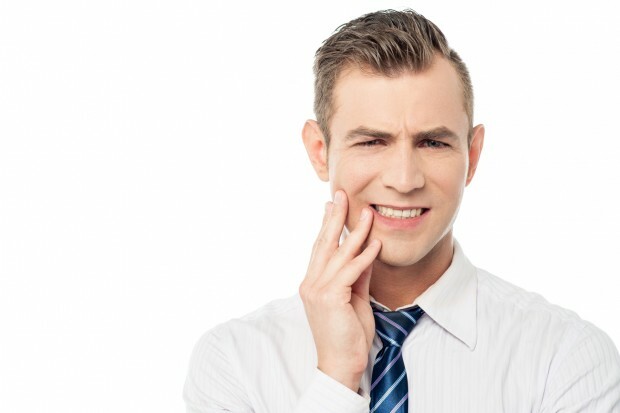 Do You Know About Xerostomia and Sjögren’s Syndrome? 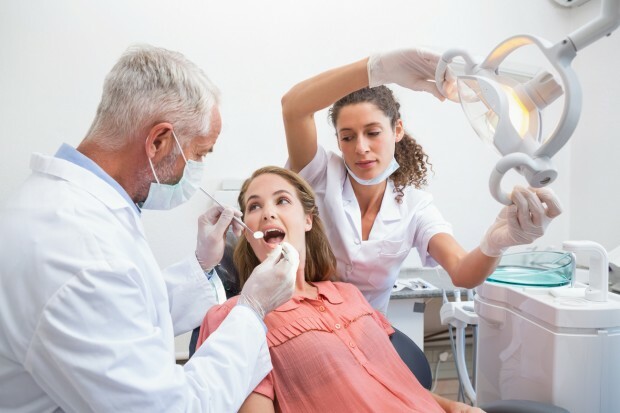 Dry Mouth or Xerostomia – What Causes It? Bruxing or Clenching Your Teeth? Distance Running: Is Your Mouth Dry?